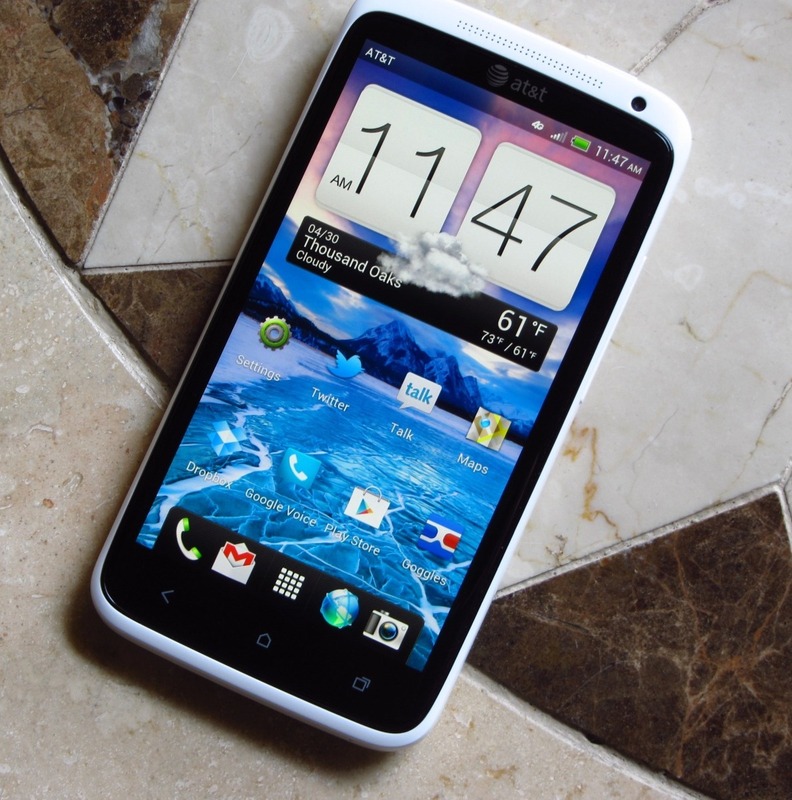 That hotly anticipated Android 4.2.2 update for the AT&T HTC One was approved for distribution yesterday, but now it's reportedly hitting devices. 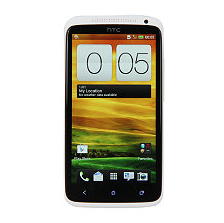 Users on XDA report that a small 16MB update is showing up first, then sometime later, the big 537MB update to Android 4.2.2 appears. Update 2: The blog post is back, and the update should be rolling out today! Update: It sounds like the blog post announcing the update was published erroneously, and has since been pulled down. While that's definitely a bit of a disappointment, it does mean that the update should be headed out very soon. Just not today. Bummer. 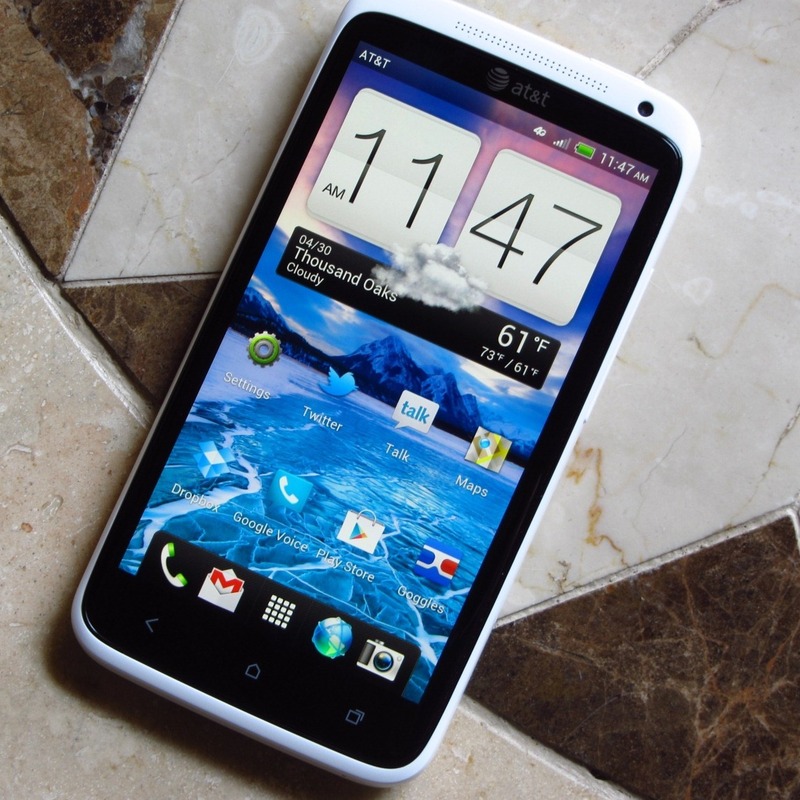 AT&T just announced that its version of the HTC One X will be receiving an update to Android 4.1 starting today. 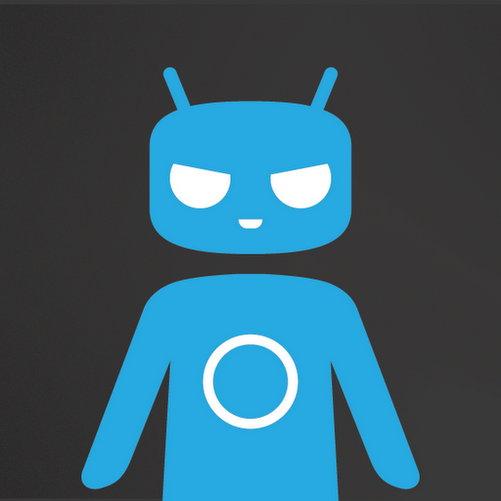 Firstly, you must have working adb and fastboot. If you don't know what that is, a quick Google search can answer it, and tell you how to get it. Update: It appears this RUU may be improperly labeled, as we're hearing it fails to flash on a number of CIDs which it should be compatible with. 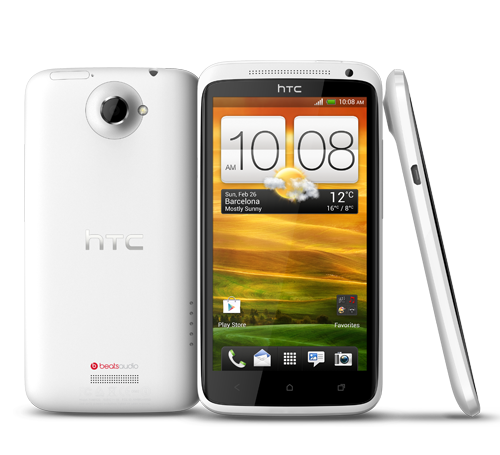 If you're the owner of a European model HTC One X, you're probably chomping at the bit to get your update to Android 4.1 Jelly Bean. While that update has begun rolling out in parts of Asia, it has yet to show up anywhere else. 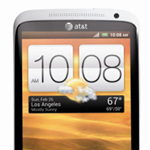 If you have a European or Asian model One X (read: Not AT&T), start frantically hitting that check update button - it's peanut butter jelly Jelly Bean time. 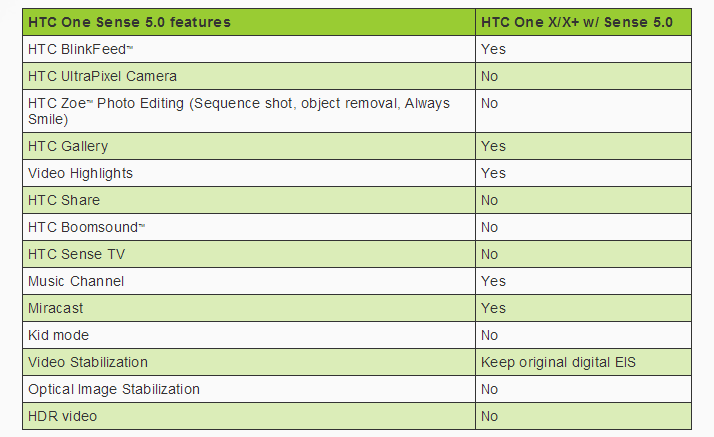 We're hearing from multiple sources that HTC is beginning to roll out Jelly Bean to the One X in various regions today. 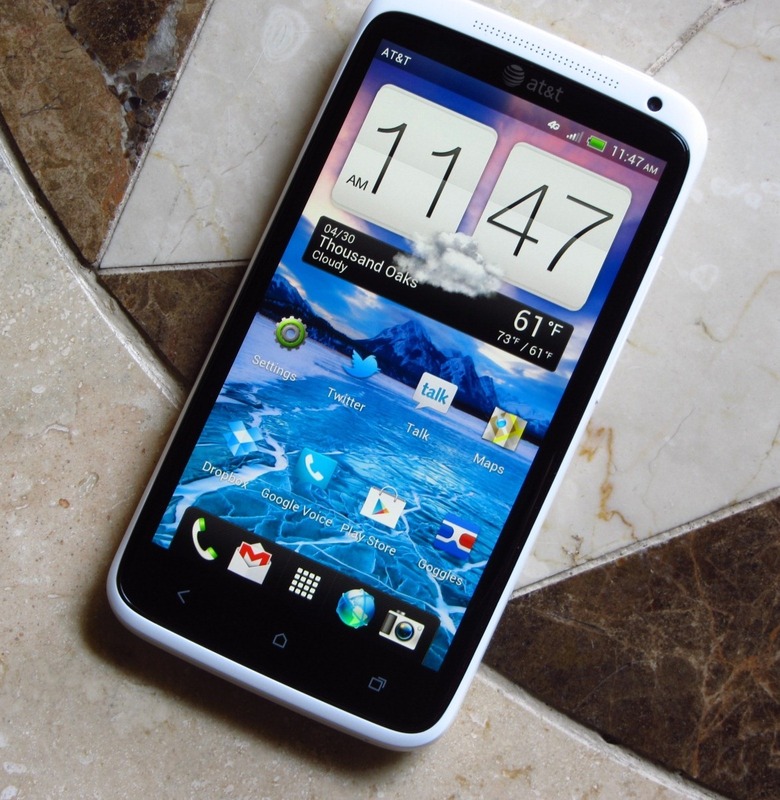 This update brings Android 4.1.1 and Sense 4+. Expandable notifications, Google Now, and some fairly minor tweaks like a new Gallery app in Sense are in tow.